Are you a busy parent who would love some help with getting healthy, home-cooked meals on your dinner table? If yes, a meal kit delivery service could provide the solution to all your problems! When it comes to meal kit services, not all of them are necessarily suitable for families. So, what is the criteria that makes a meal kit delivery service suitable for families? Firstly, the service needs to be adaptable for kids, who can quite often be picky eaters. Secondly, the meals need to be quick and easy to prepare, so as not to make those busy evenings even busier! Lastly, the price of the service needs to be affordable so that it can fit into the family budget. We have tried out a few of the meal kit delivery services that offer a choice of family plans to find out which ones provide the best options for families. Following are what we consider to be the most family friendly meal kit services. Hello Fresh is all about making your weeknights easy and delicious! Hello Fresh offers meal kit options that are healthy and easy to prepare. 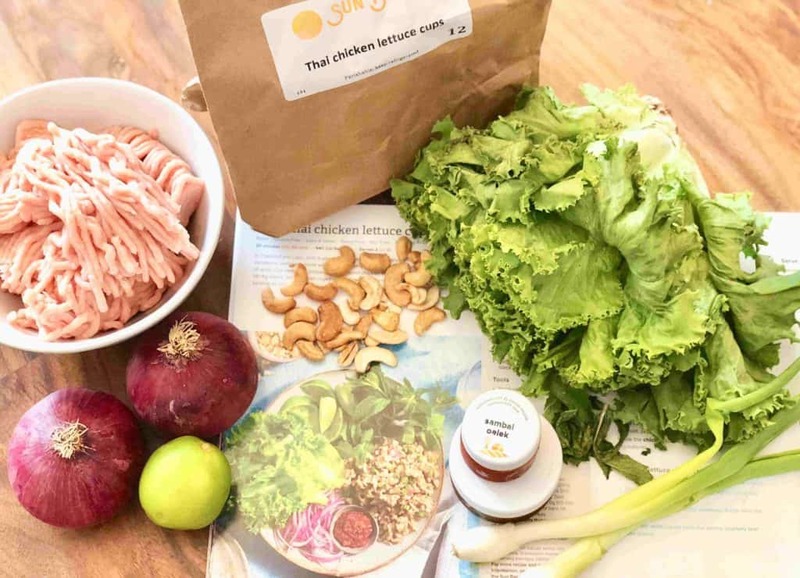 The kits include farm fresh ingredients that you and your family members would love to eat. 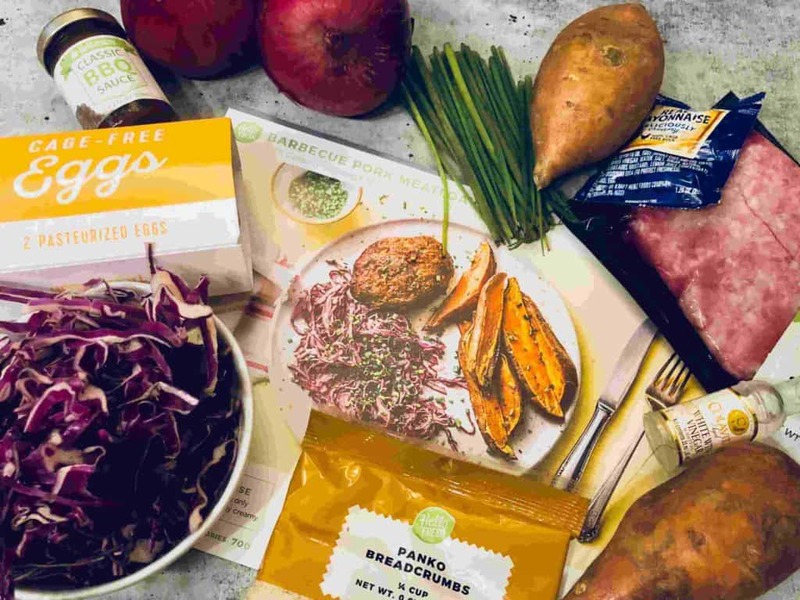 HelloFresh offers a special Family Plan that includes great recipes that are designed to please both the adults and the little ones in the family. In terms of price, Hello Fresh offers the most affordable plan for the family! 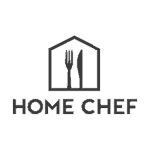 Home Chef is all about classic and delicious home cooking, using farm fresh ingredients. When it comes to family meals, Home Chef is very flexible. You can select up to 6 servings from each dish on the menu, so you can even order dinners for a large family! Sun Basket makes healthy cooking so easy! 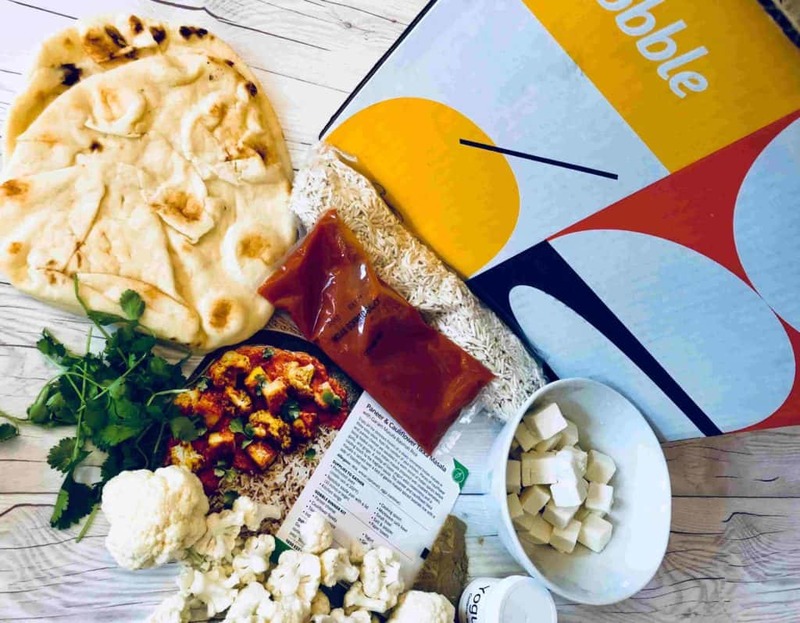 All their ingredients are either organic or sustainably produced and they provide delicious fresh recipes that can be delivered on a weekly basis. Sun Basket offers the Family Plan for 4 people which includes 2-4 meals that you can choose every week. The Family Plan contains a chef’s hand-picked recipes, which are meant to please parents and kids alike. In addition, there is a “Kids Can” recipe instruction card. They also include in-box activities to help get the kids involved with the meal preparations in a fun way. With the Family Plan you can select favorites like pasta, tacos, and noodles, to ensure happy family meals every time. Sun Basket also offer a Vegetarian Family Plan for the veggie families out there! Sun Basket is the healthiest choice, but it is a little pricey. 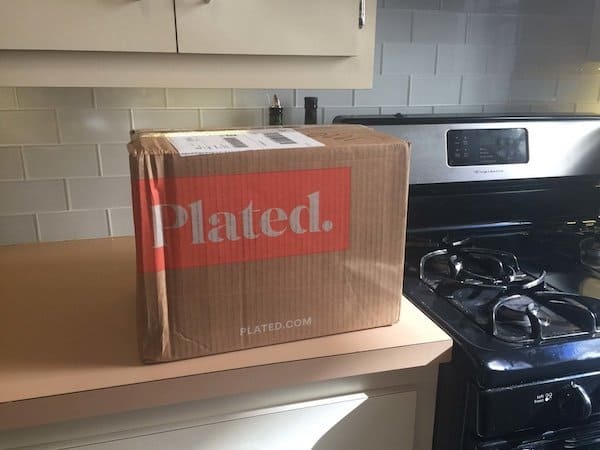 Plated offers a very flexible meal kit delivery service for families. Their service provides the option of ordering 2-4 dishes per week for 3-4 people. Plated has an incredible variety in their menu with a choice of 20 delicious dishes per week!! Since there are so many dishes to choose from, it is easy to find the right option to satisfy your family! Their menu is categorized, and you can easily find the meals marked as “family-friendly”. Among these, you can find dishes like pasta, noodles, meatballs and so much more. Another tempting (and unique) option on the Plated menu is the choice of two changing deserts as an add on to your delivery. The desserts are a very appealing treat that will see both the kids and the adults in the family going crazy for Plated! When you have a full house on your hands, you got to appreciate the Gobble promise – delicious high-quality meals, ready in just 15 minutes! Gobble is a great meal kit service to use if you want an easy life. They provide a wonderful variety of tasty meals to quickly cook at home. with Gobble, all ingredients are pre-portioned, pre-chopped, pre-peeled and pre-marinated, which means dinner will be ready in the shortest amount of time possible. 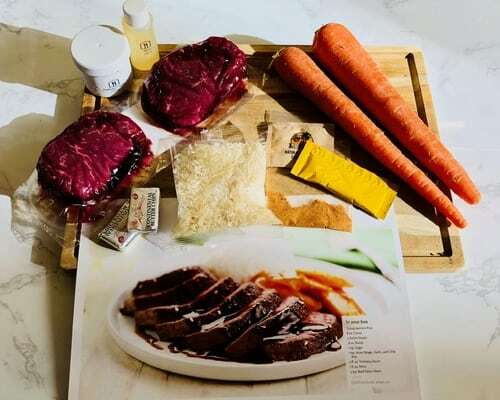 If you have no spare time – Gobble is the meal kit service for you and your family! As you can see, there is a large variety of meal kit service companies that offer some great solutions for families. In my opinion, it is best to experiment with all to truly experience the diversity and to help you choose which is the best long-term option for you. No matter which service you choose, these meal kits services will most probably help your family eat better. They will also definitely help you reduce the time that is spent thinking about dinner, grocery shopping and doing the meal preparations. So whether it be saving you time, reducing your stress or helping your family eat better, using a meal kit service definitely provides a win-win for you!